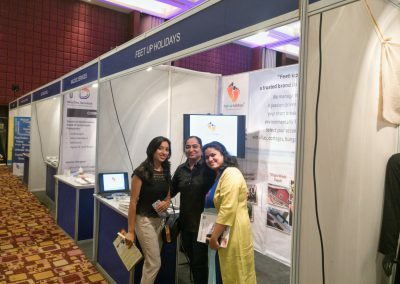 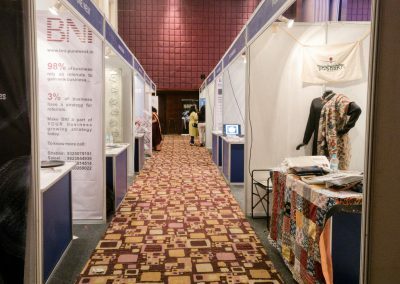 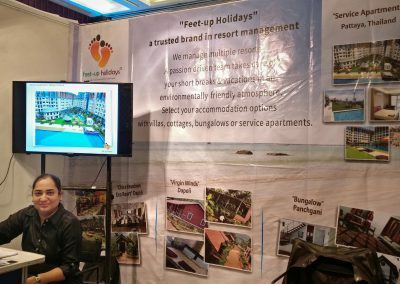 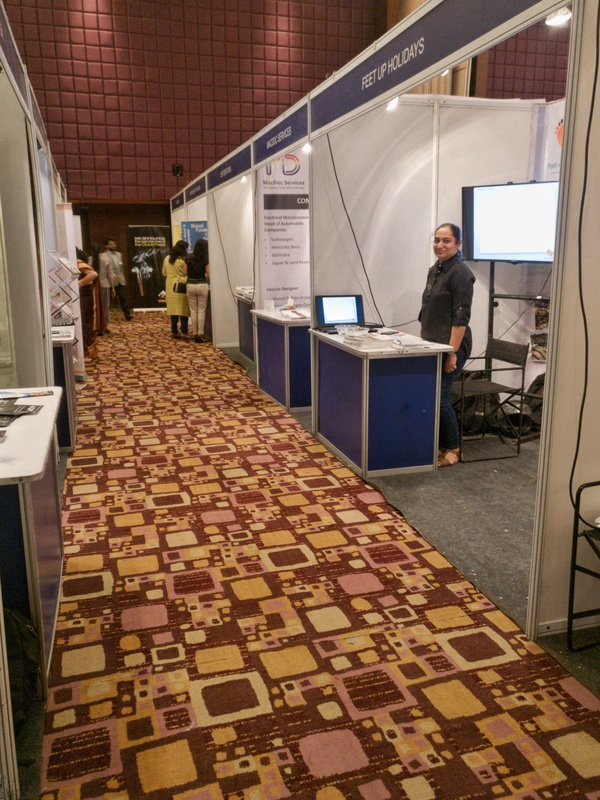 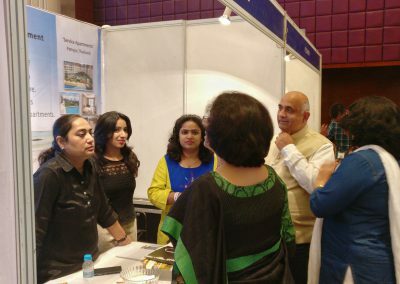 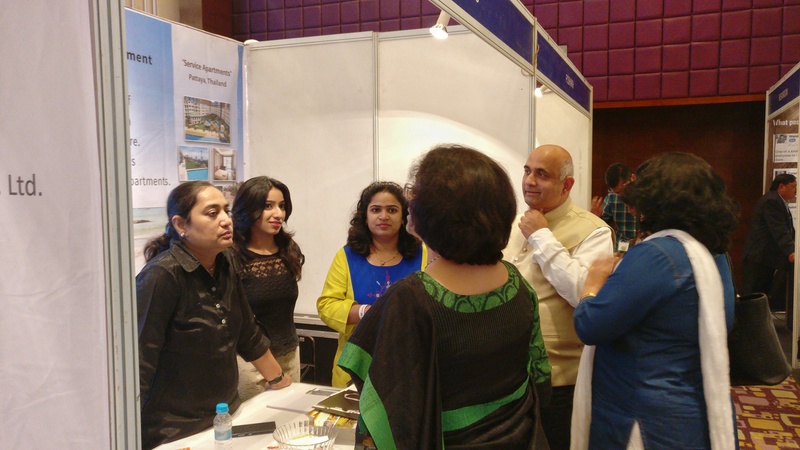 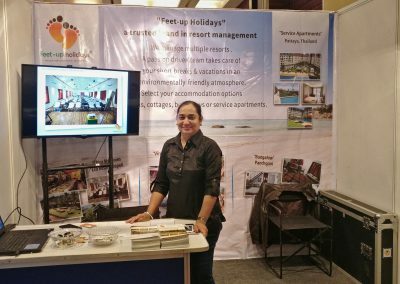 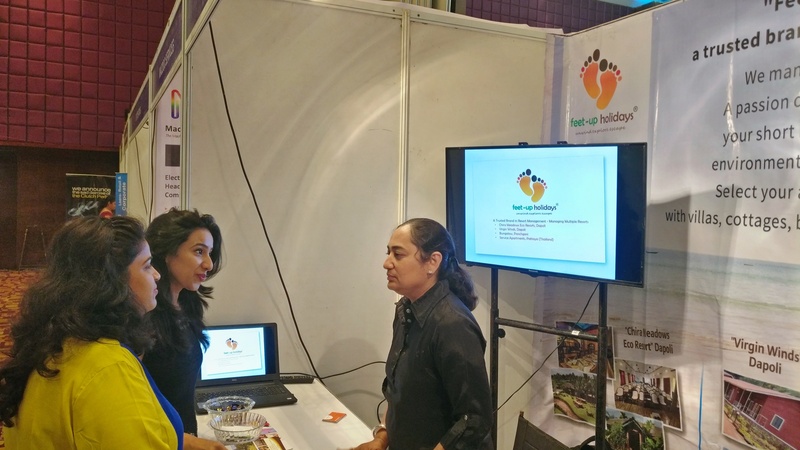 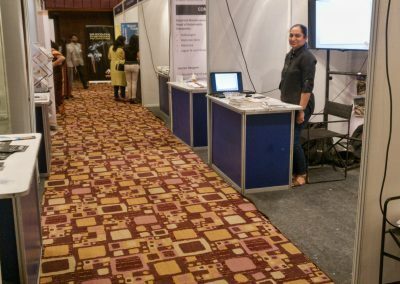 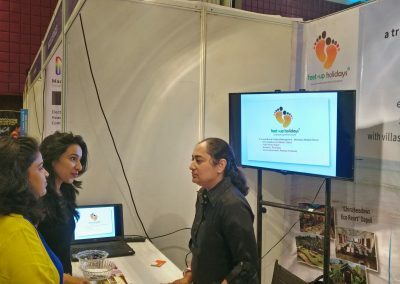 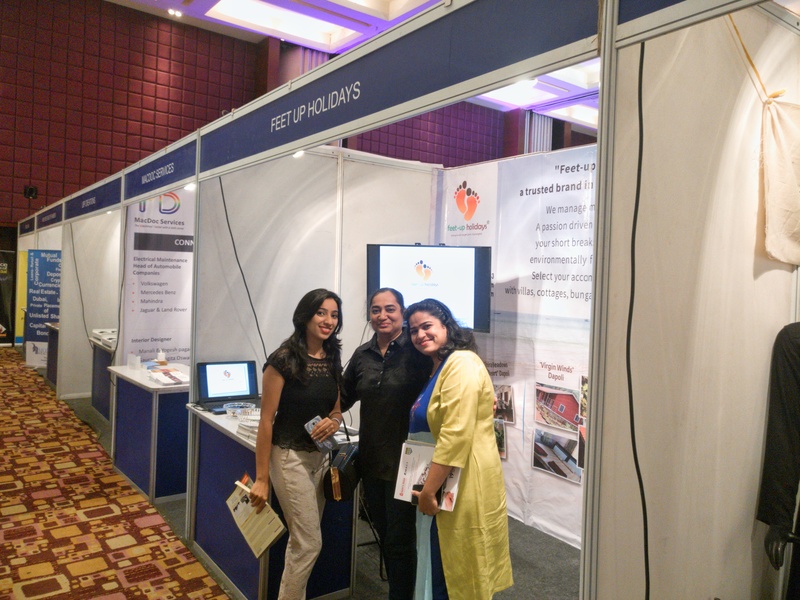 “Biz Mania 2018” an event of BNI , a business group held on 15 th December,2017 in Pune. 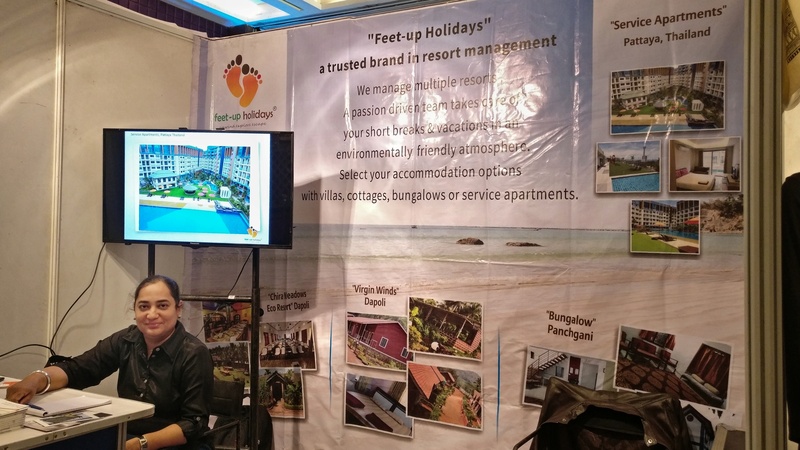 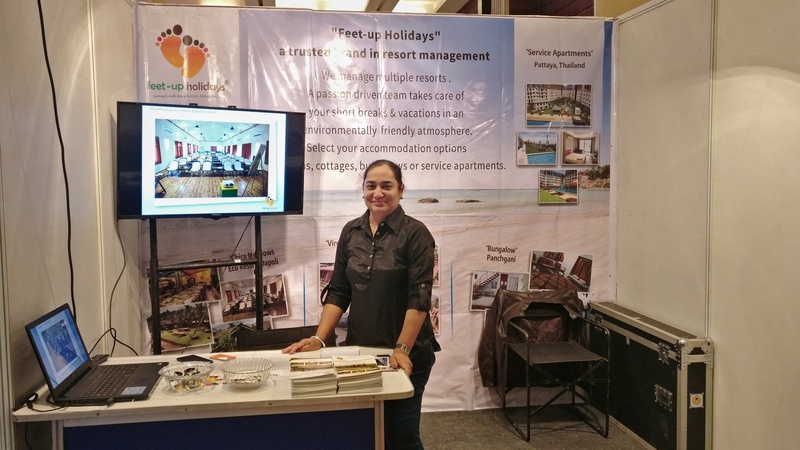 Feet- Up holidays participated in their exhibition . 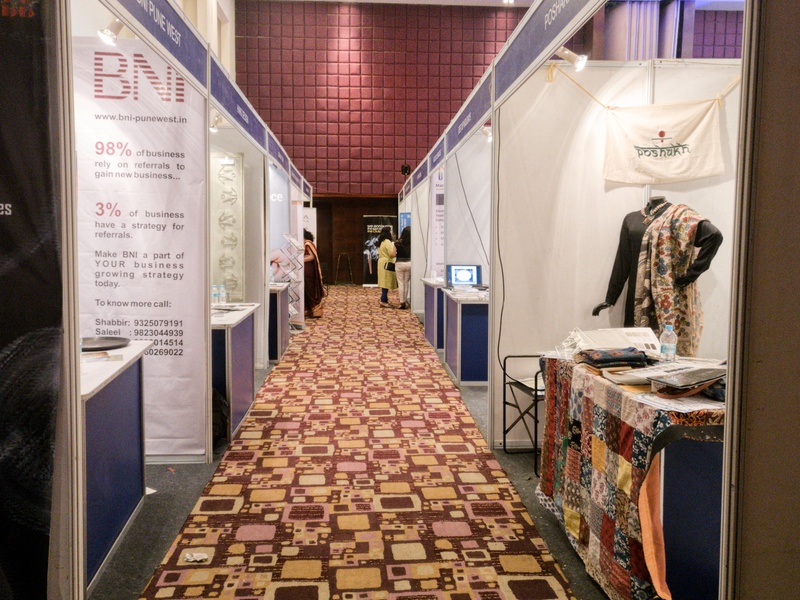 Businessmen from various industries & high officials from corporates visited this exhibition.